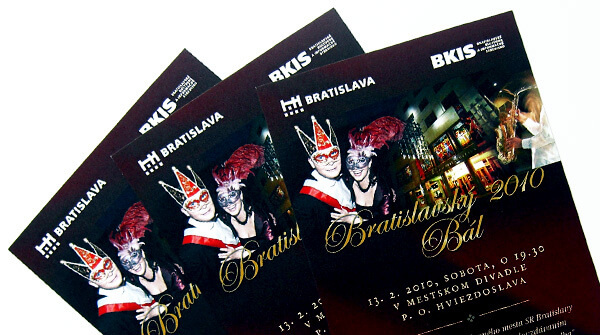 The production of leaflets, the print of leaflets – Bratislava, all over Slovakia. 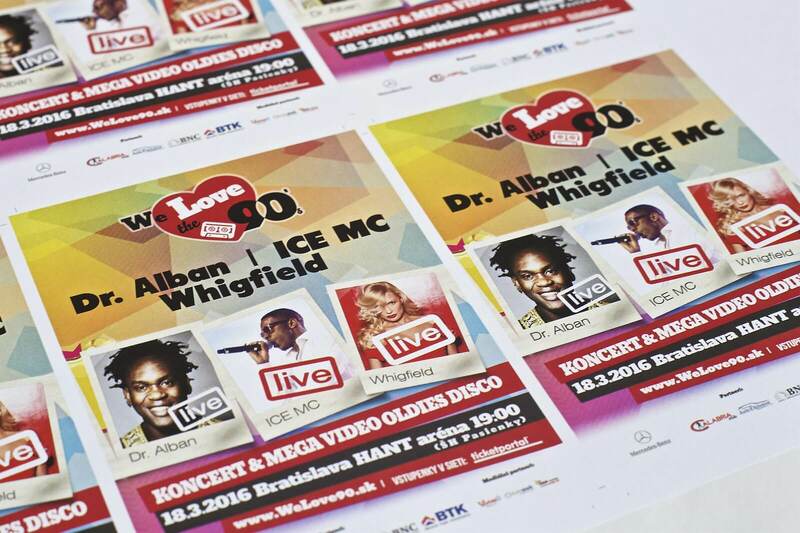 We will ensure you top services in the sphere of production of products such as advertising leaflets tailored to your needs. 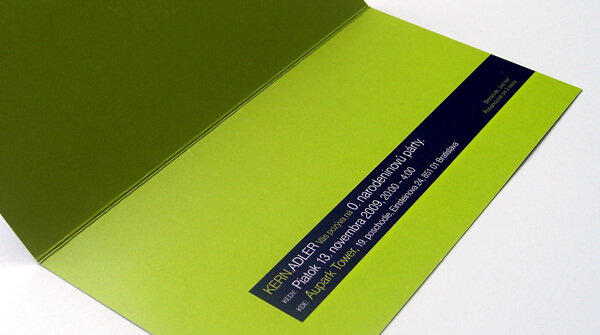 Now, your special leaflet with unique finish also online.